This April, I’ll be one of over 30 Philadelphia artists invited to participate in the Tiny Room For Elephants (TRFE) Art and Music Festival. TRFE takes place at the Cherry Street Pier on the Delaware River waterfront on April 19th-21st this year and promises to be an amazing event. 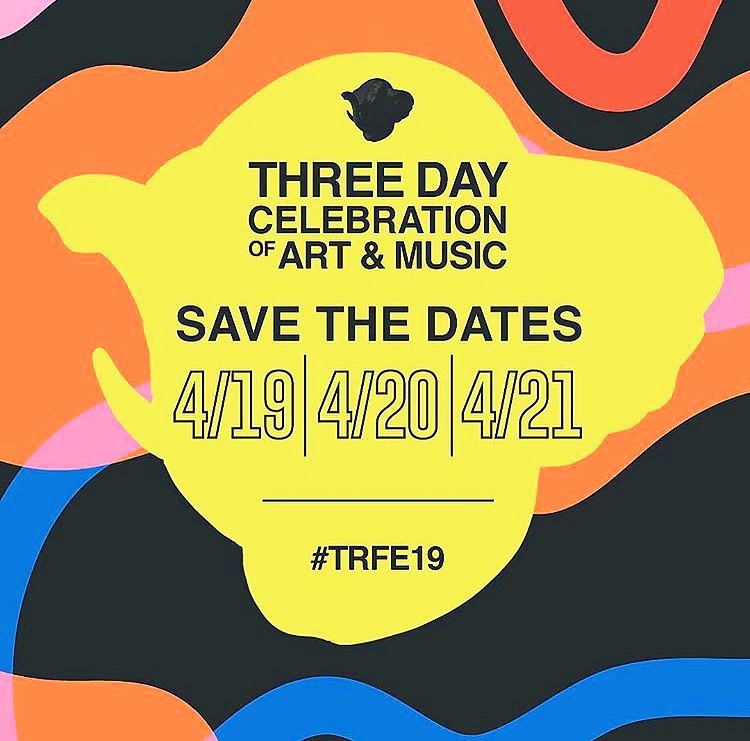 The concept behind TRFE is simple: build a room inside of a larger space, invite artists to paint and make installations in the spaces and djs/musicians to provide sounds and have a blowout weekend of art and music for the public! I’ll be making something new on a 10’ x12’ wall and hope you can make it!